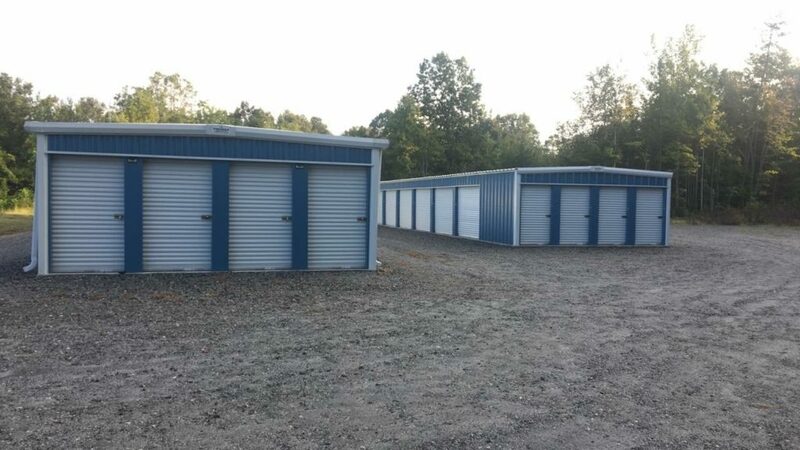 Premier is working on several mini-storage projects and we are encouraged by the many repeat customers we have who continued to invest in this sector. The economy is strong and we’re seeing increasing interest in not only traditional one-story design but multi-story facilities that feature hi-tech security, key-less entries and other features that are attractive to today’s customers. The outlook for continued growth is good. 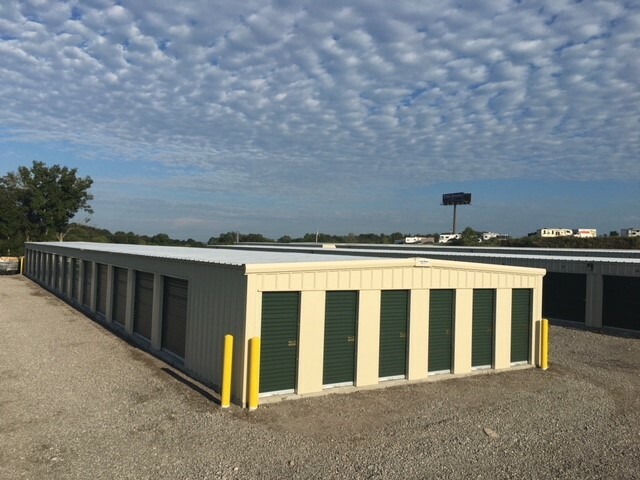 “Overall, demand for self-storage units is still strong enough to fill most properties, according to recent quarterly reports from self-storage REITs. This dynamic presents investors with relatively unending opportunities for growth, obviously after evaluation of local market growth and building starts. Due diligence is imperative, looking at area population growth, demographics as well as any competitive information regarding occupancy rates and demand. When it comes to multi-story development, the market demands and site requirements play a large part in gauging a successful operation. As our population continues moving toward mobile living we see an increase in demand for on-hand, local (urban or suburban) facilities. But remember to research. Just creating a great ad campaign and fair prices will not create a need where none exists. Vertical construction of a storage facility just logically fits in to the concept of urban and commuter towns. Finding acreage may be difficult or too costly and so building up becomes a viable alternative. And while the site may be away from typically traffic flows, their structure can add to visibility. This with technological advances in digital marketing make handling inventory easier than ever. If you’re considering your first self-storage investment or making plans to grow, check out Inside Self-Storage for all kinds of news, tips and stories. Premier Buildings constructing a multi-story facility in Flowery Branch, GA, October 2018. Mini-storage is a sound investment. Inquire today.